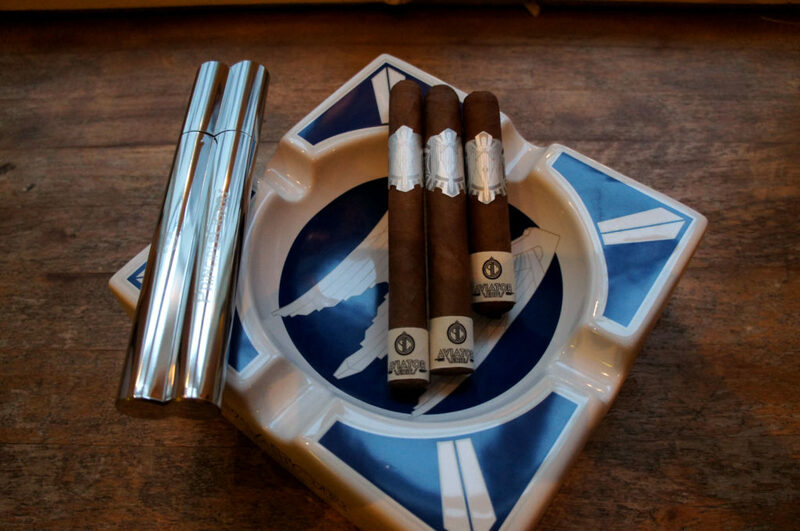 Principle Cigars Aviator Series – The Oak Lounge – Cigars and whiskies of the world! We are happy to announce that for the next two months we will be having a lucky draw! 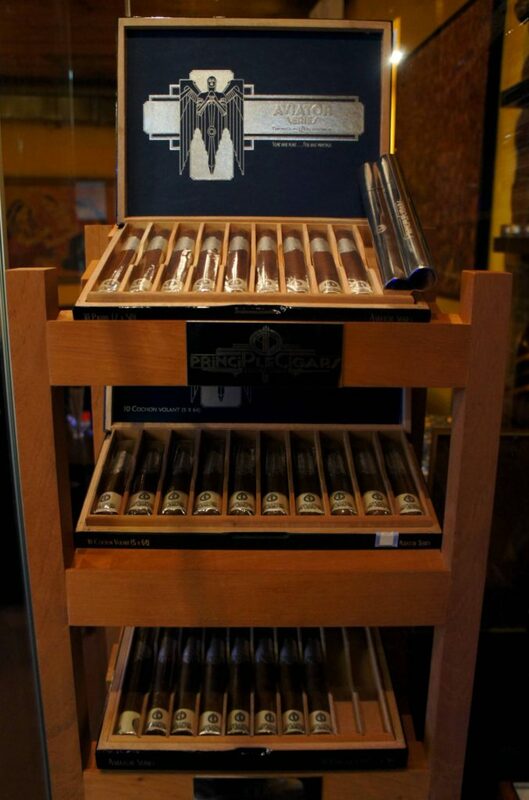 Buy ten or more sticks of any Principle Cigars Aviator Series, register your contacts and have a chance to win a travel humidor, ashtray or mystery gifts! And to top it all of, you will be getting a discount of -10%!